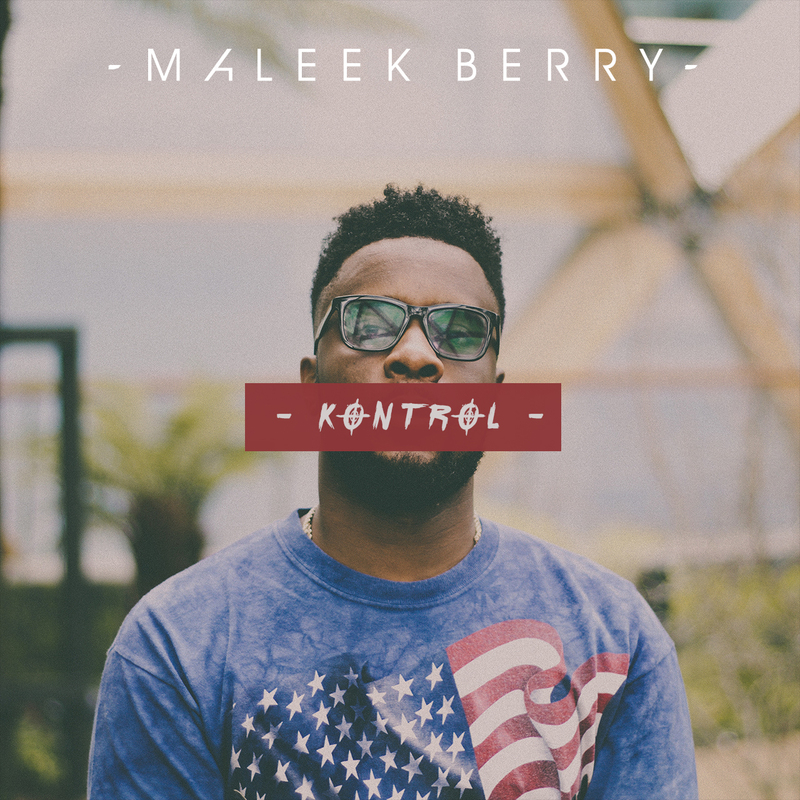 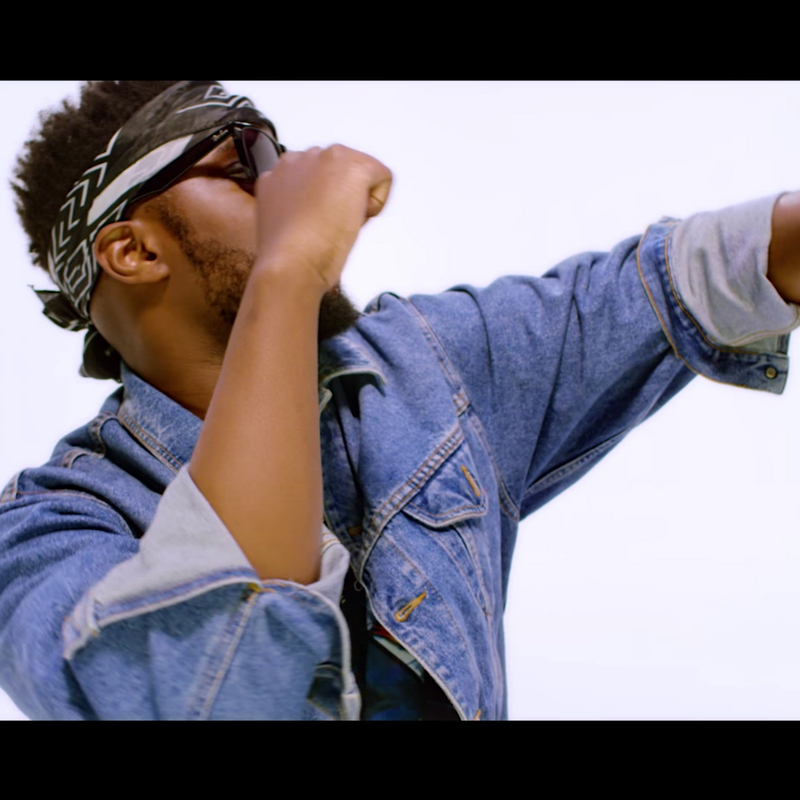 Maleek has contributed greatly amplifying the sound of Africa across the globe and it seems his influence is not just limited to music. 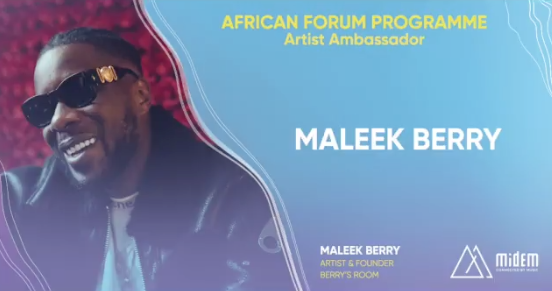 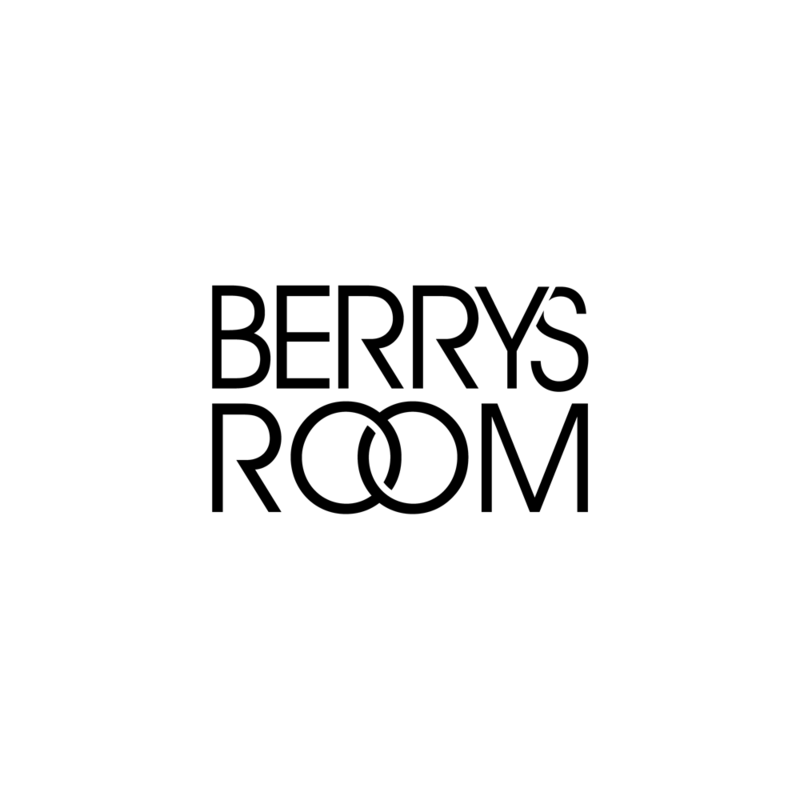 Very recently Midem broke the news on Twitter that Maleek Berry is the Artist Ambassador for their African Forum Programme currently taking place in various countries. 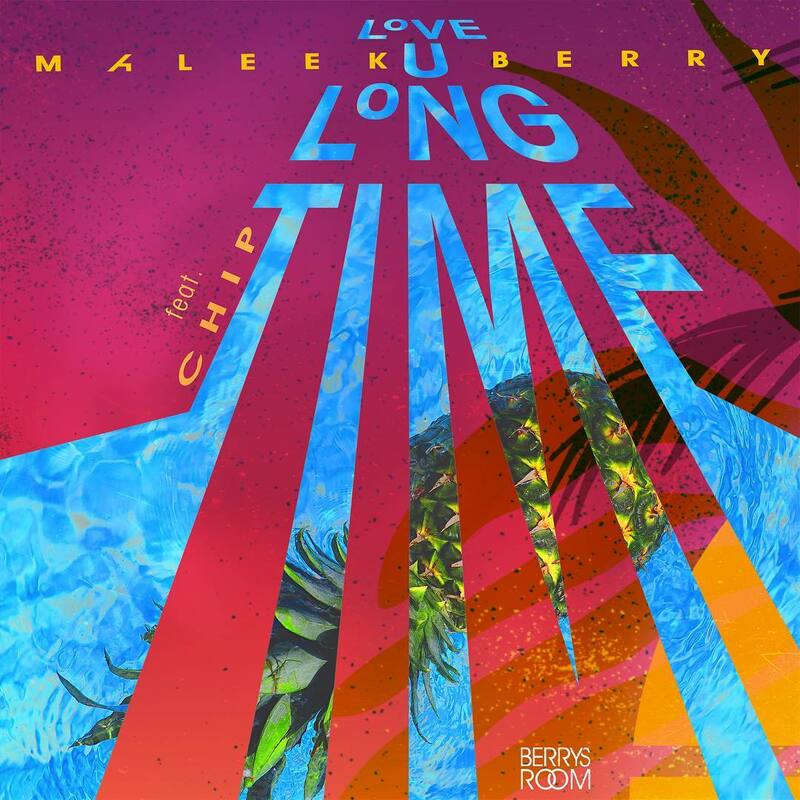 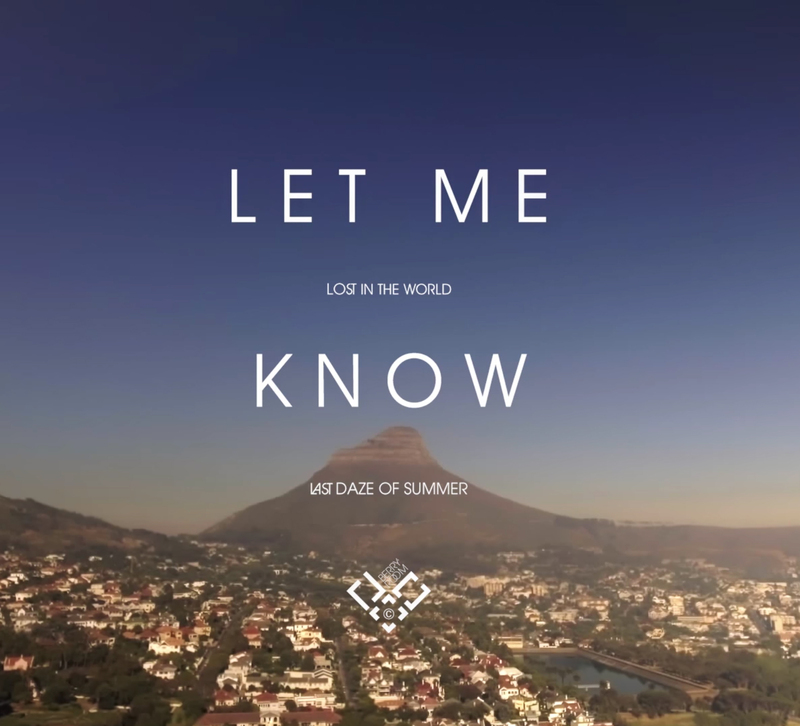 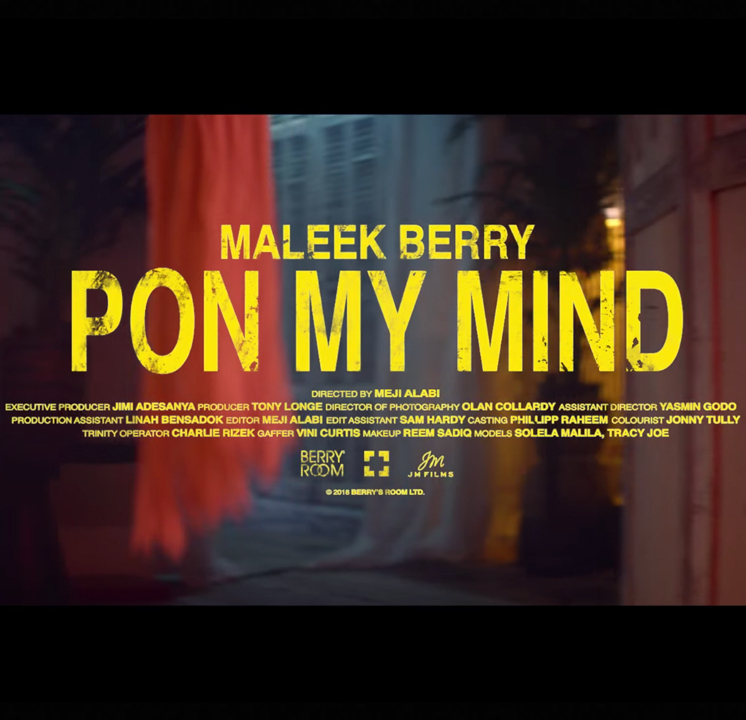 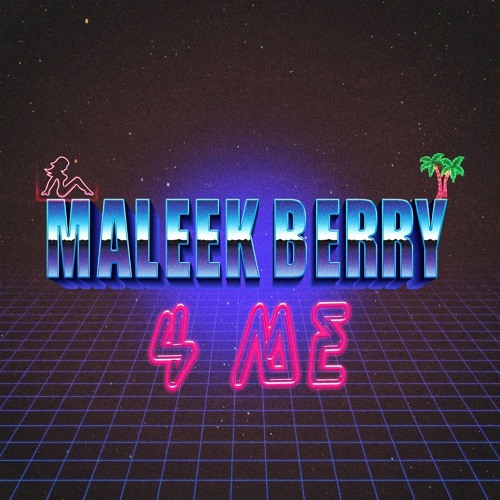 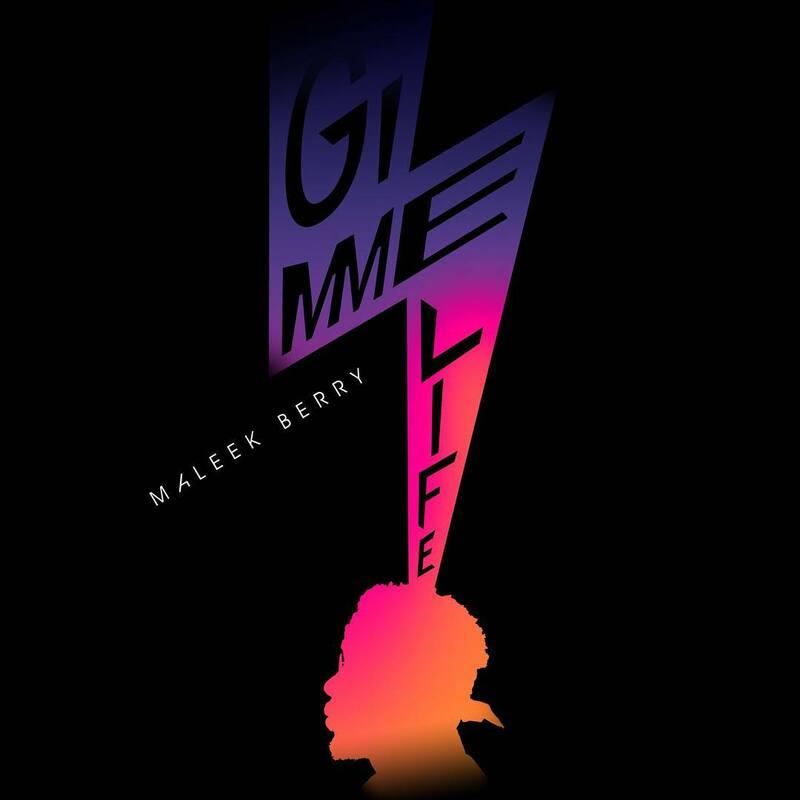 This news comes amid a very busy few months for Maleek, having dropped two singles earlier this year, and from his more recent posts on social media it seems like he’s well on his way to delivering yet even more heat. 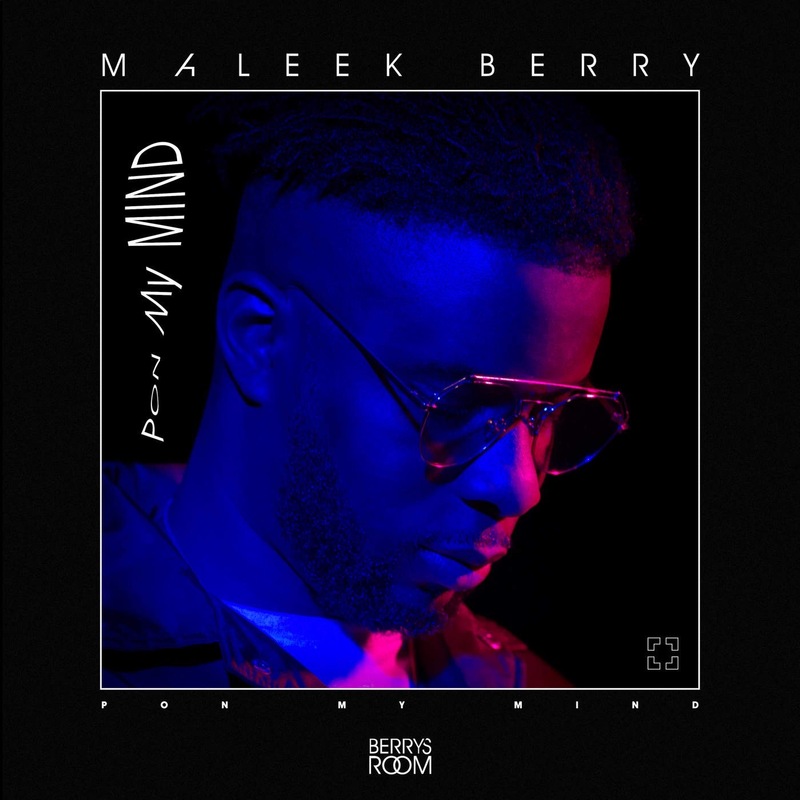 Click here to read more about Maleek’s involvement with Midem.